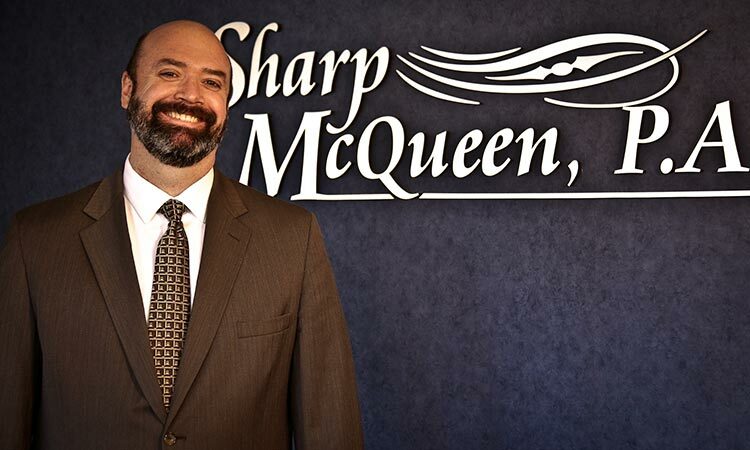 Lawyers and Law Firm in Liberal, Kansas │ Sharp McQueen, P.A. Sharp McQueen, P.A. 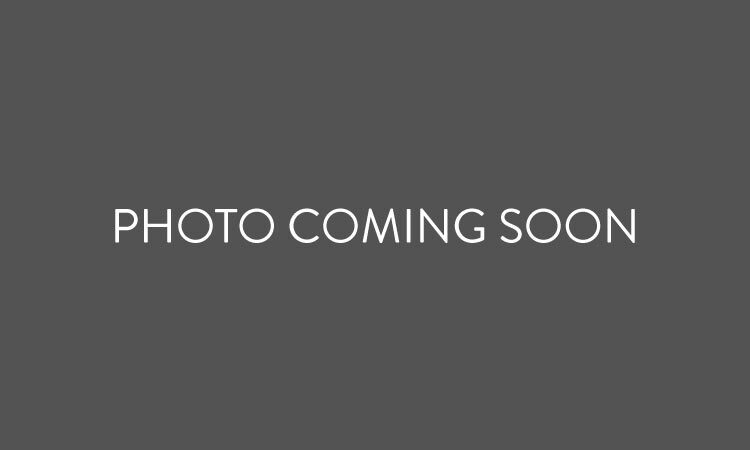 is a Kansas based law practice that has been in continuous service since 1925. 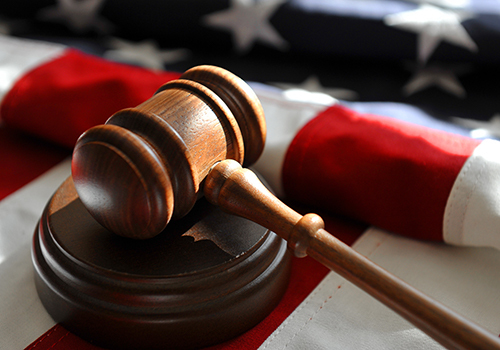 All of the members of our firm are licensed to practice law in the state and federal courts in Kansas. In addition, one of our members is licensed to practice law in Missouri. Wherever you are in the region, and whatever legal issue you may be facing, we have an attorney that can help you. KERRY E. McQUEEN graduated from Fort Hays State University (B.S., 1961) and Washburn University of Topeka (J.D., 1965). He was admitted to practice in the state and federal courts in Kansas in 1965, the U.S. Court of Appeals for the Tenth Circuit in 1969, and the U.S. District Court for the Northern District of Oklahoma in 1976. He is a Fellow of the American College of Trial Lawyers, where he served on the State Committee from 1993-1998, and an Associate of the American Board of Trial Advocates, where he served as President of the Kansas Chapter from 1985-1986. Mr. McQueen served on the Kansas Board of Examiners of Court Reporters from 1998-2013 and the Kansas Supreme Court Nominating Commission from 2006-2014. He is a member of the Seward-Haskell County Bar Association, the Southwest Kansas Bar Association, the Kansas Bar Association, the American Bar Association, the Kansas Bar Foundation, the Association of Defense Trial Attorneys, the Kansas Association of Defense Counsel (past Board member), the Defense Research Institute, Inc., the Kansas Association of Hospital Attorneys, and the American Academy of Hospital Attorneys. Mr. McQueen devotes the majority of his practice to civil litigation, antitrust, collective bargaining agreement arbitration, education, health and workers’ compensation law and has served as the firm’s managing stockholder since 1991. SHIRLA R. McQUEEN graduated from West Texas State University (B.B.A., 1984) and the University of Kansas (J.D., 1987). She was admitted to practice in the state and federal courts in Kansas in 1987. 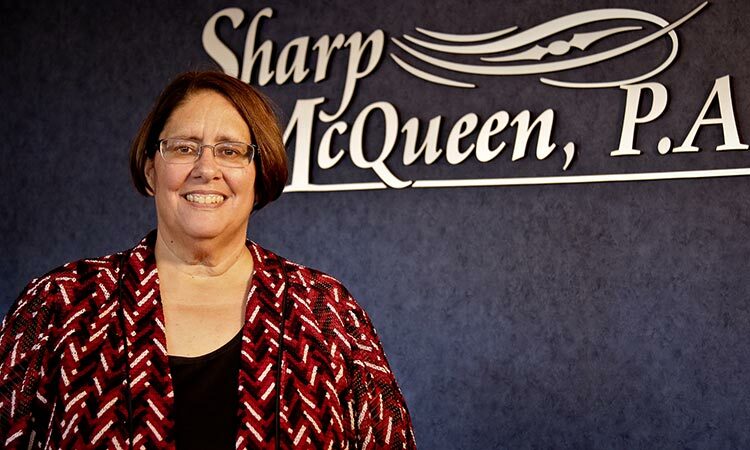 Prior to joining Sharp McQueen, P.A., she served as Assistant General Counsel for the Kansas Corporation Commission from 1987-1991. 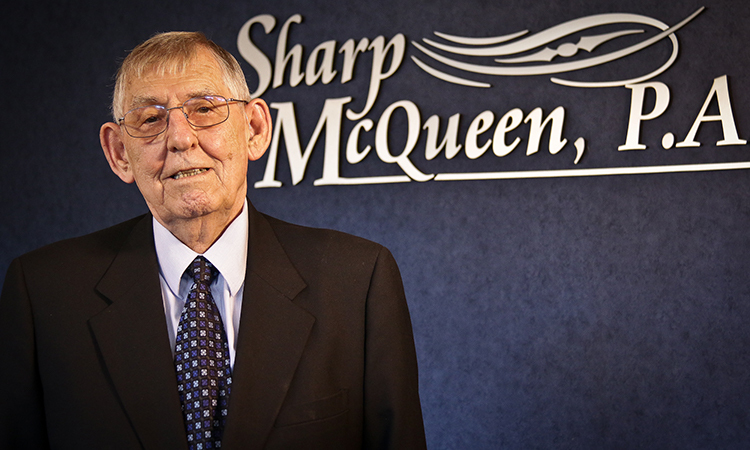 Ms. McQueen joined Sharp McQueen, P.A., in 1991. She currently serves on the Kansas Board of Examiners of Court Reporters (2013-_____). Ms. McQueen is the City Prosecutor for the City of Liberal, Kansas, and the City Attorney for the City of Liberal, Kansas. She McQueen is a member of the Seward-Haskell County Bar Association, the Southwest Kansas Bar Association, the Kansas Bar Association, the American Bar Association, the Kansas Bar Foundation, the Kansas Association of Defense Counsel (past Board member), the Defense Research Institute, Inc., and the Kansas Association of Hospital Attorneys. Ms. McQueen devotes the majority of her practice to civil litigation, criminal prosecution, health law, insurance defense, employment and workers’ compensation law. JAMES C. DODGE graduated from Phillips University (B.A., 1995) and Washburn University School of Law (J.D., Honors, 1998). He was admitted to practice in the state and federal courts in Kansas in 1998. Mr. Dodge is a member of the Seward-Haskell County Bar Association, the Southwest Kansas Bar Association, the Kansas Bar Association and the American Bar Association. Mr. Dodge devotes the majority of his practice to civil litigation, criminal prosecution, agricultural, banking, estate planning, real estate law and wills & probate. ISAAC L. DIEL graduated from Emporia State University (B.S., 1986) and the University of Oklahoma (J.D., with distinction, 1989). While in law school, Mr. Diel was the Assistant Managing Editor, American Indian Law Review. He was admitted to practice in the state and federal courts of Missouri in 1989, in the state and federal courts in Kansas in 1990, and the U.S. District Court, Western District of Missouri and U.S. Court of Appeals, Tenth Circuit in 2005. Mr. Diel is a member of the Kansas Bar Association, the American Bar Association (member, Antitrust Section), and the Earl O’Connor Inn of Court. He is, also, a member of the Board of Trustees for the Emporia State University Foundation. Mr. Diel is the resident stockholder in the Overland Park office, where he devotes the majority of his practice to antitrust, trade regulation, complex commercial litigation and class actions.